TWO WORLD PREMIERE PLAYS - now complete! 1st showing of Finnish pauper statues in the U.S.
"Story Circles Revolve and Involve Around Our Past"
﻿THANK YOU TO OUR partners & FUNDERS! This project is supported in part by a grant from Finlandia Foundation® National. Park Cofield is a participant in the Global Connections–ON the ROAD program, funded by The Andrew W. Mellon Foundation and administered by Theatre Communications Group, the national organization for the professional not-for-profit American theatre. 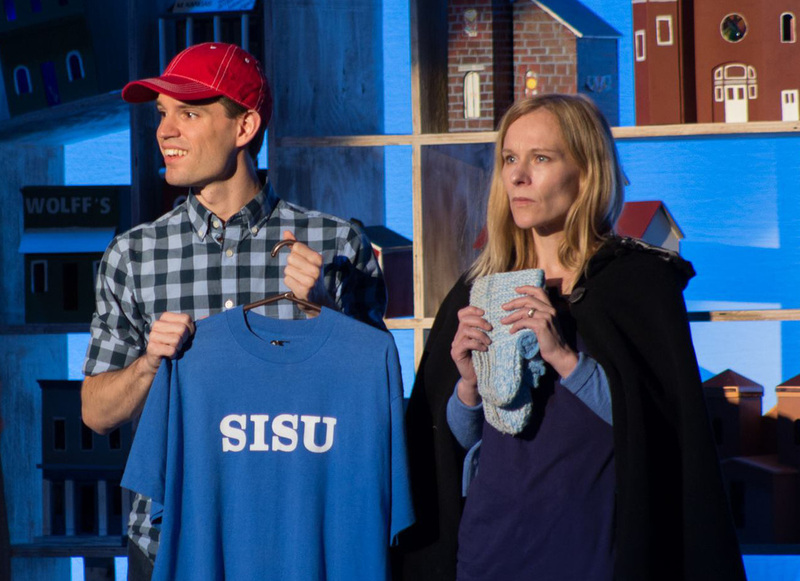 SISU is a Finnish word that’s not easy to translate into English. The best definitions include bravery, strength, resilience, taking action against the odds, having guts, or displaying courage and resolve in the face of adversity.